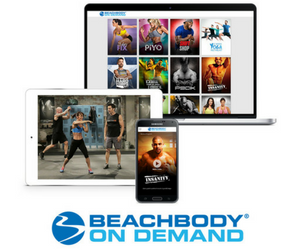 Shakeology is the hippest shake in Hollywood! 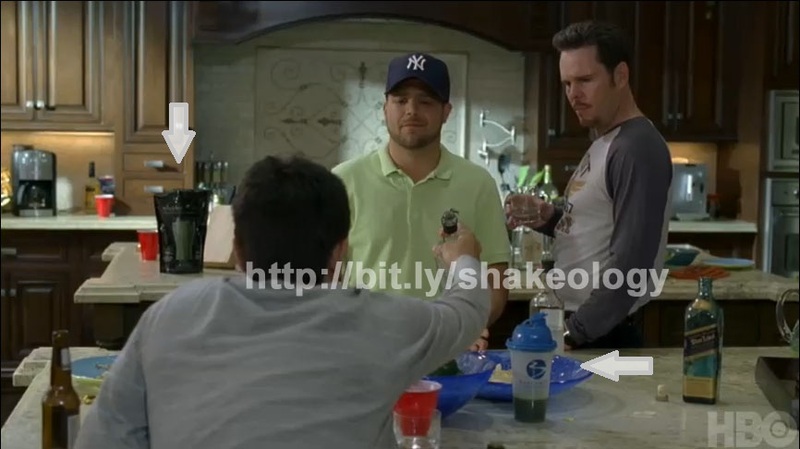 Making a cameo appearance on HBO’s Entourage, Episode 84: Hair, Shakeology and the Beachbody Shaker cup can be seen in plain sight on the counter in Vince’s kitchen. Johnny Drama, Vince, and Turtle know what’s good for them! The Greenberry Shakeology in the Beachbody Shaker cup looks to be half gone! 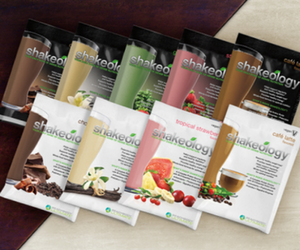 Get your nutrition on with Shakeology!